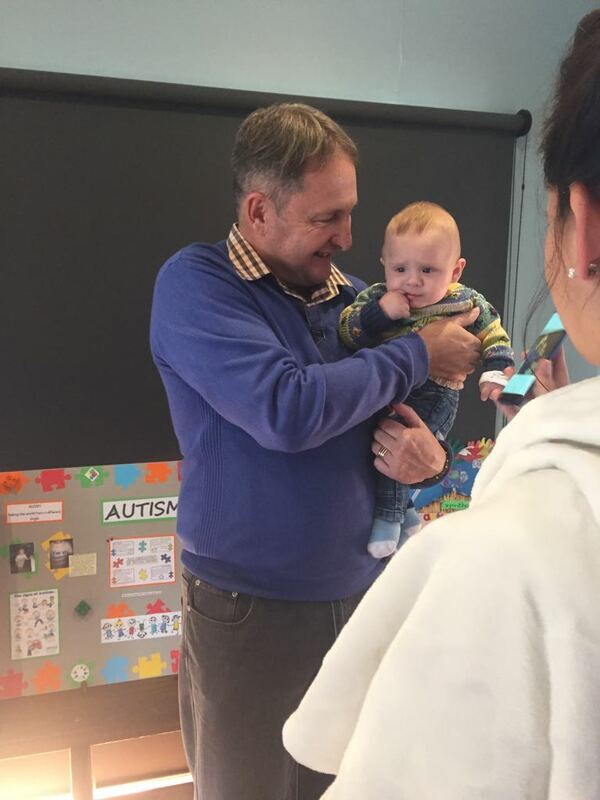 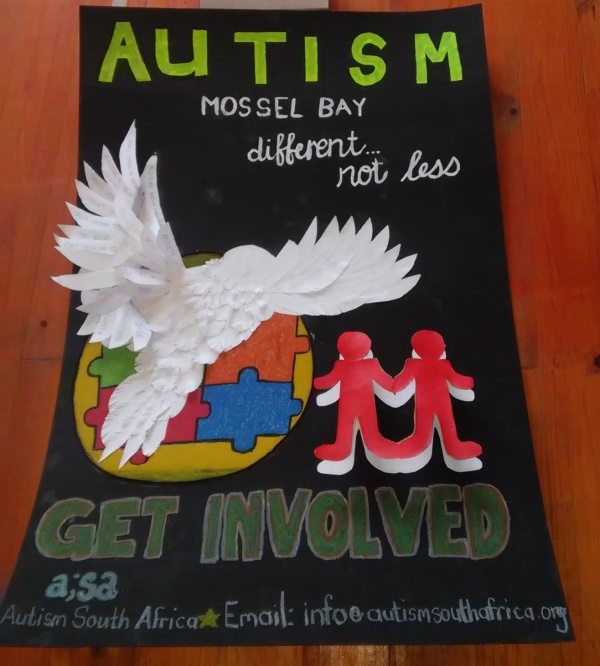 The ETHAN/Mossel Bay Municipality Autism Awareness Competition kicked off on 19 March 2018. 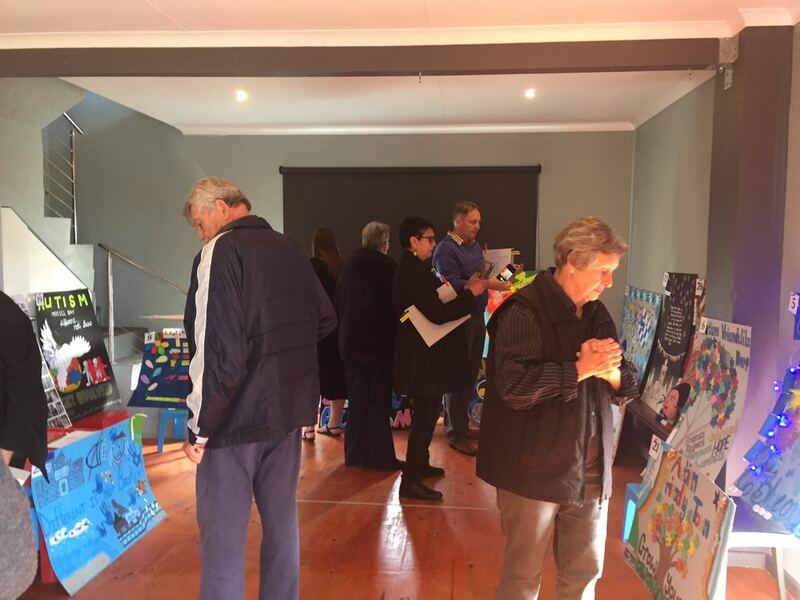 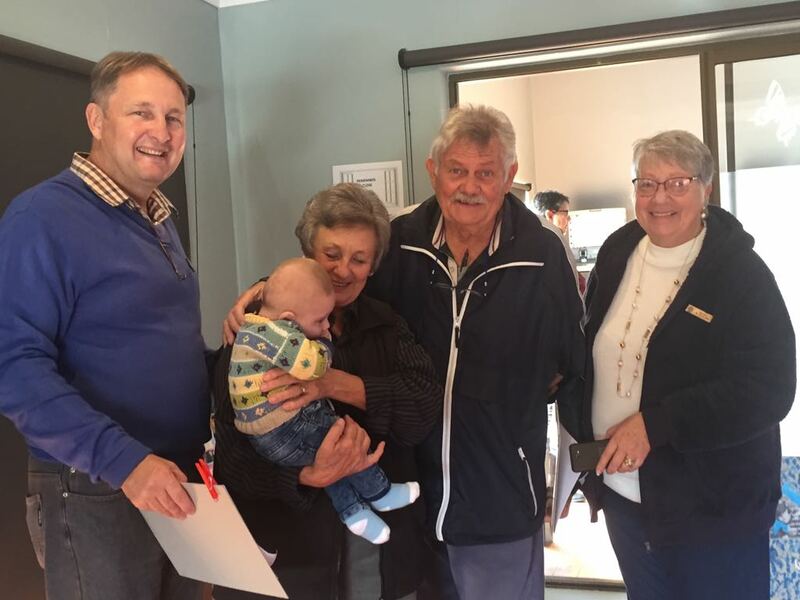 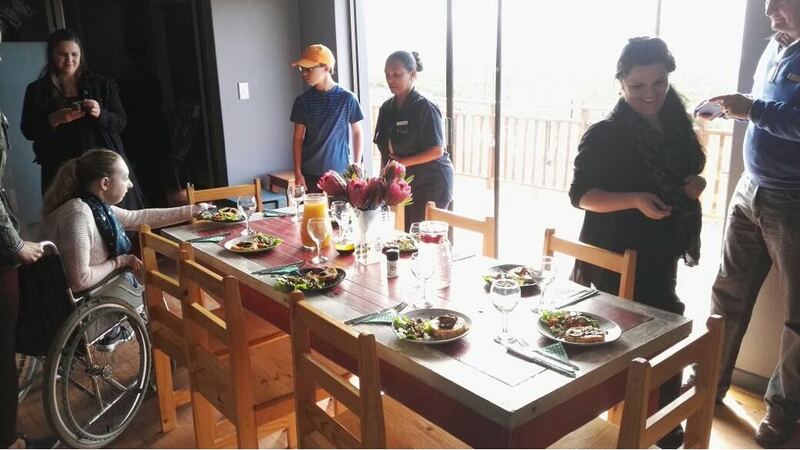 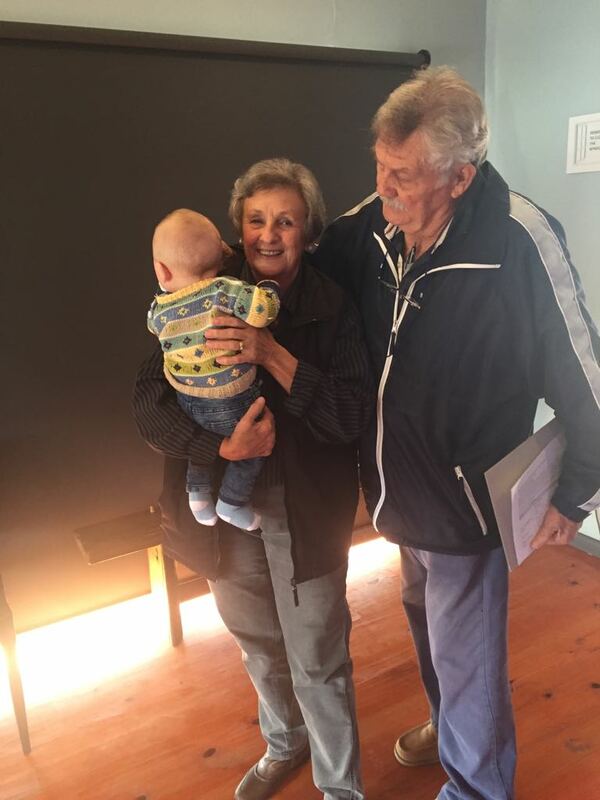 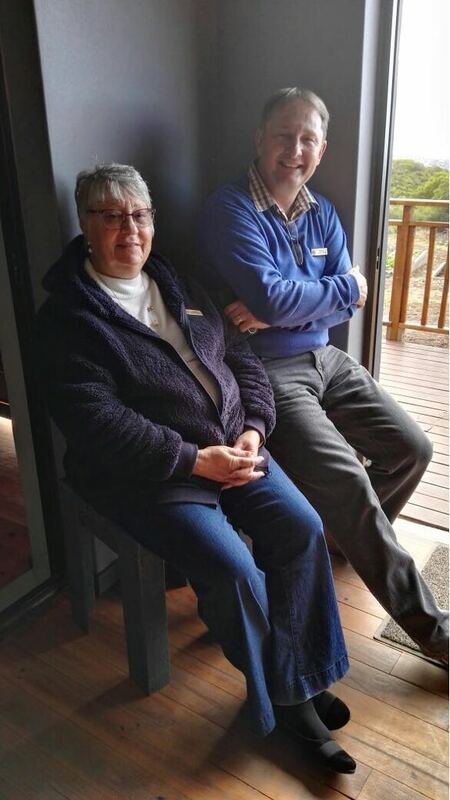 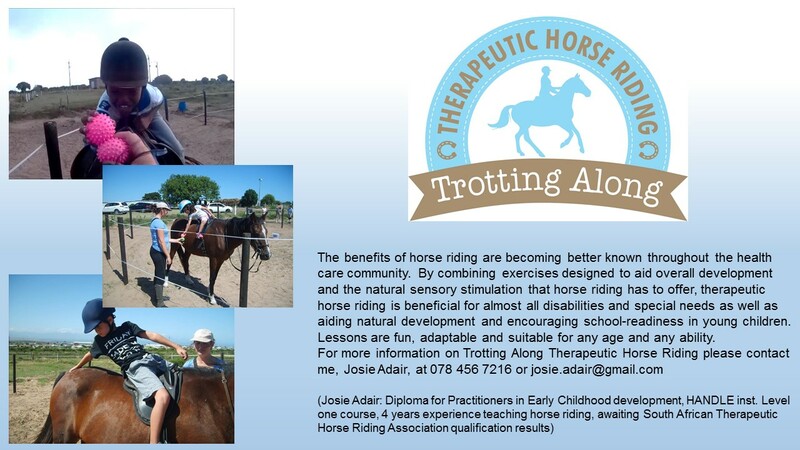 The competition closed on 18 May 2018 and the judging was held at the Centre for Exceptional Children, 48 Rooikat Street, Aalwyndal, Mossel Bay. 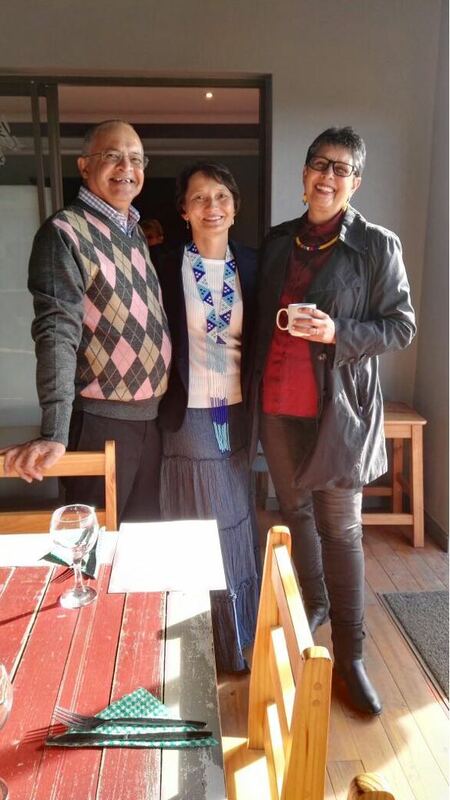 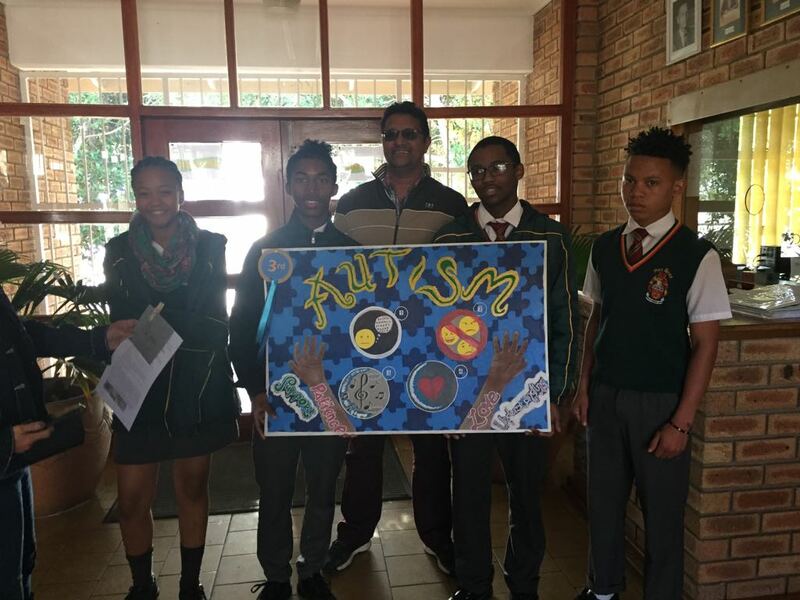 Gaudie van der Westhuizen – Teaching and Arts Degree, Studied and worked at various academic institutions including; The Paris American Academy in France, UNISA, Pretoria Technical College. 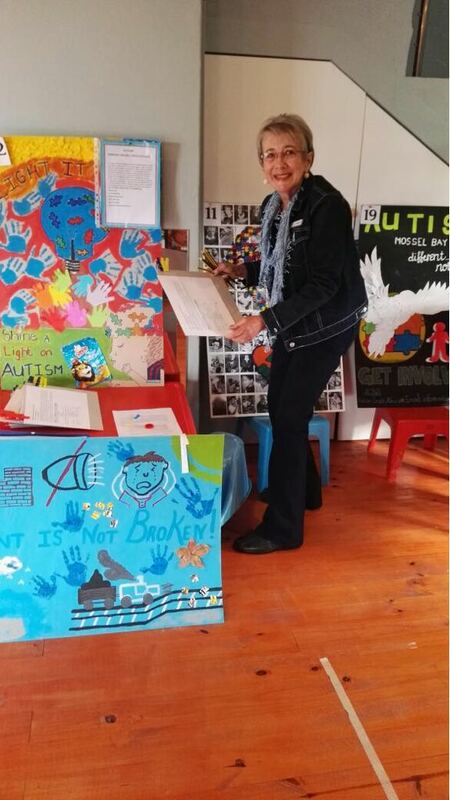 Managed various arts schools, Artist with many private collections sold in South Africa and Germany. 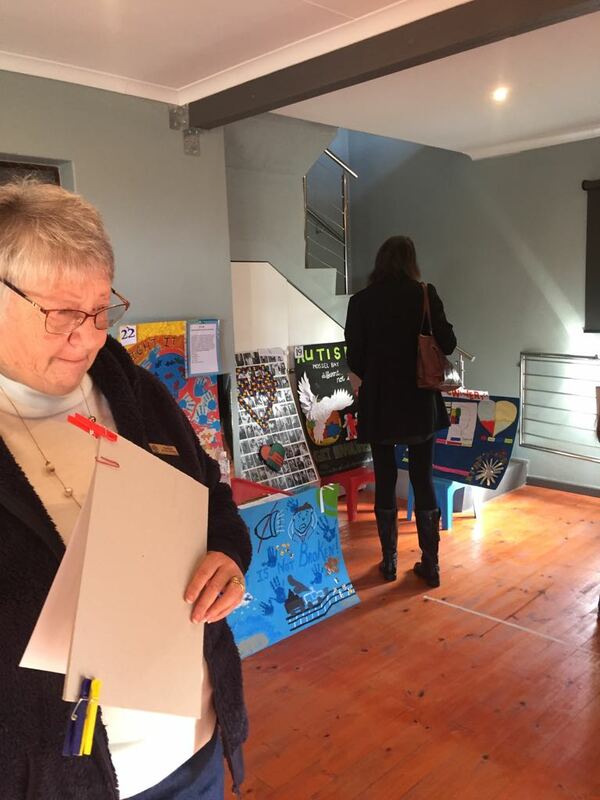 A crew of three volunteers were on hand to ensure the coordinated display and movement of the artwork during the judging process. 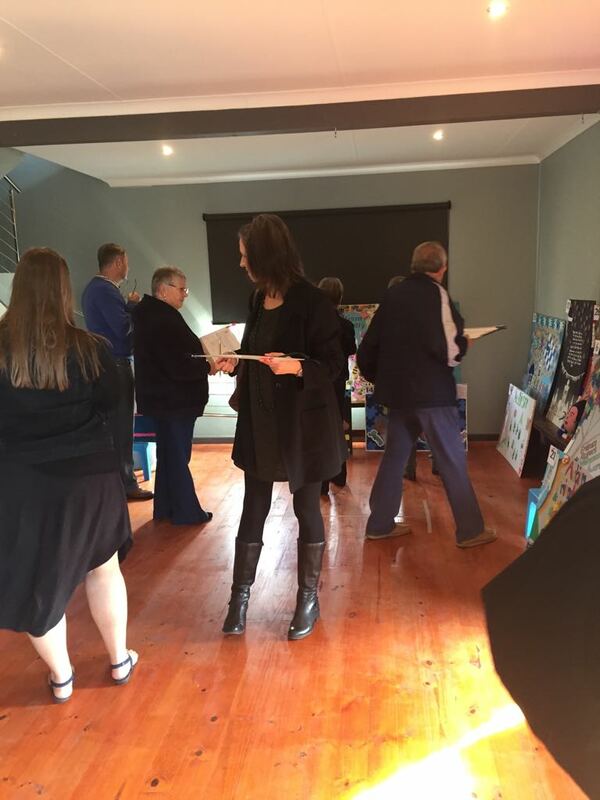 During the judging, there are no artist names, addresses, or school names visible to the judges or any other spectators; the judging is completely anonymous. 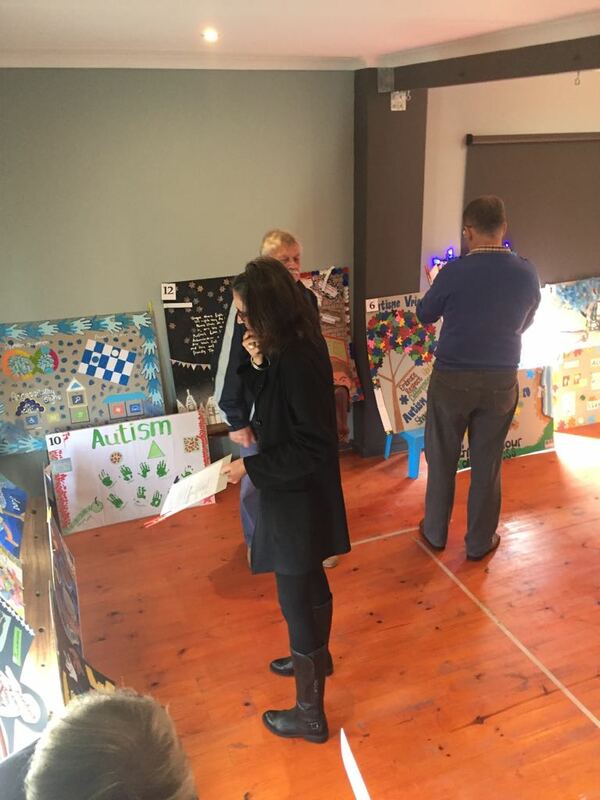 No one is allowed to discuss the artwork with the judges. 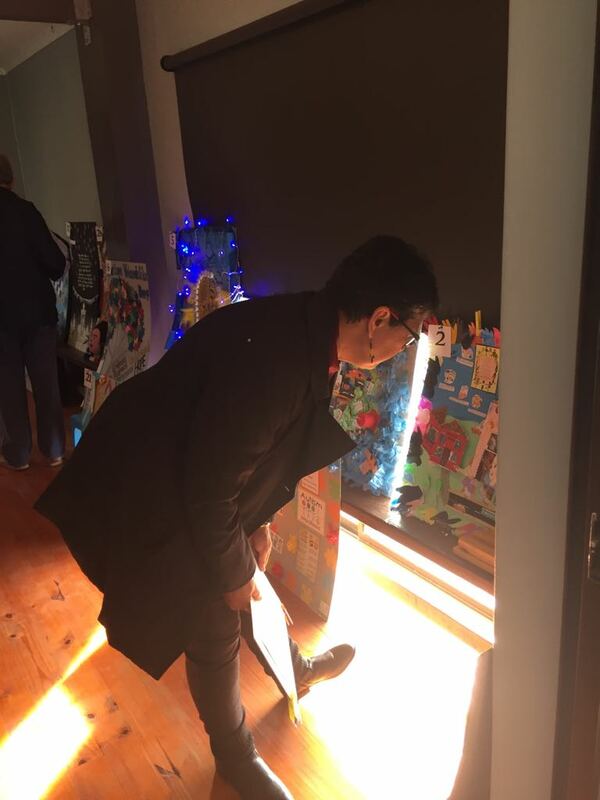 The only person who may touch the artwork is the contest coordinator. 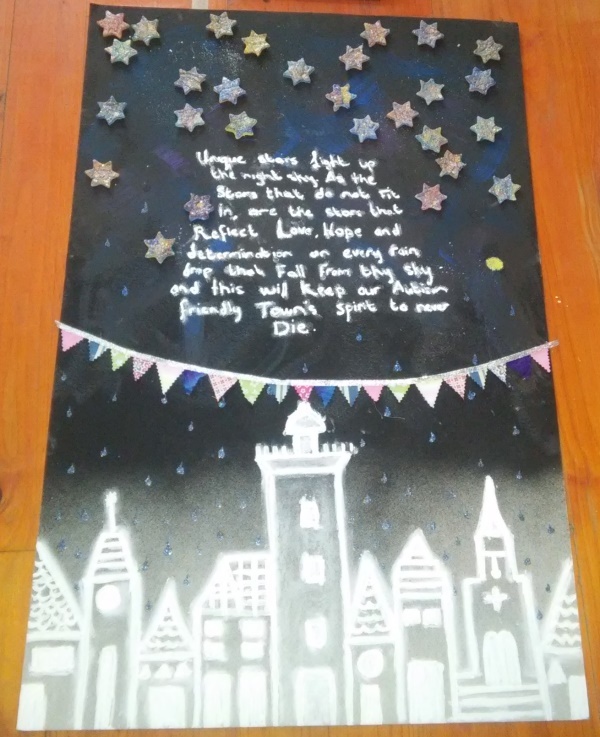 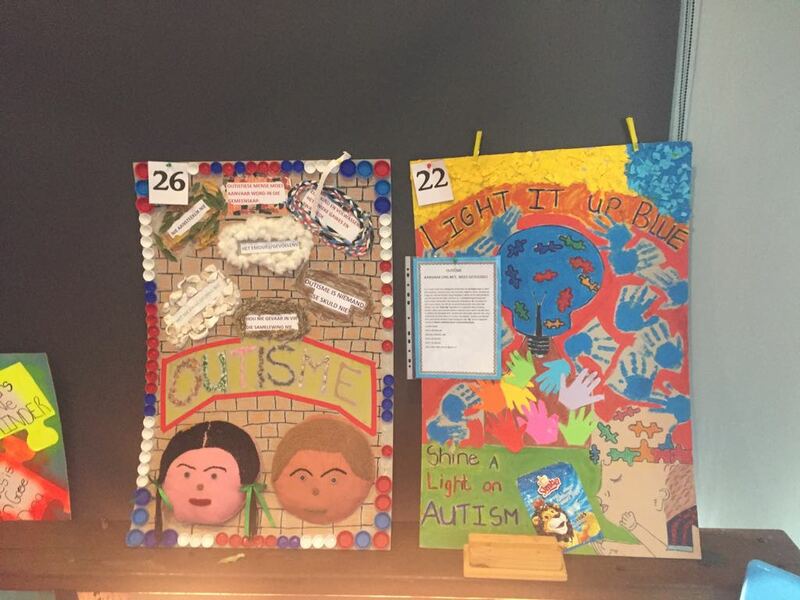 The posters submitted were of an exceptionally high quality and the creativity displayed was out of this world. 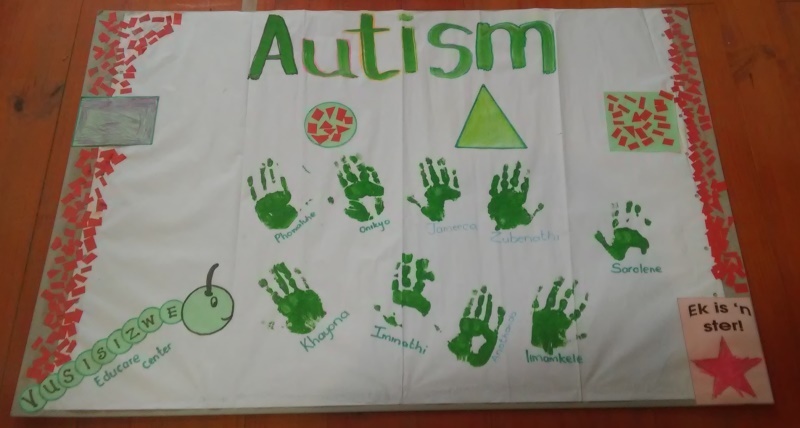 It was obvious that all of the entrants made a big effort in learning about autism. 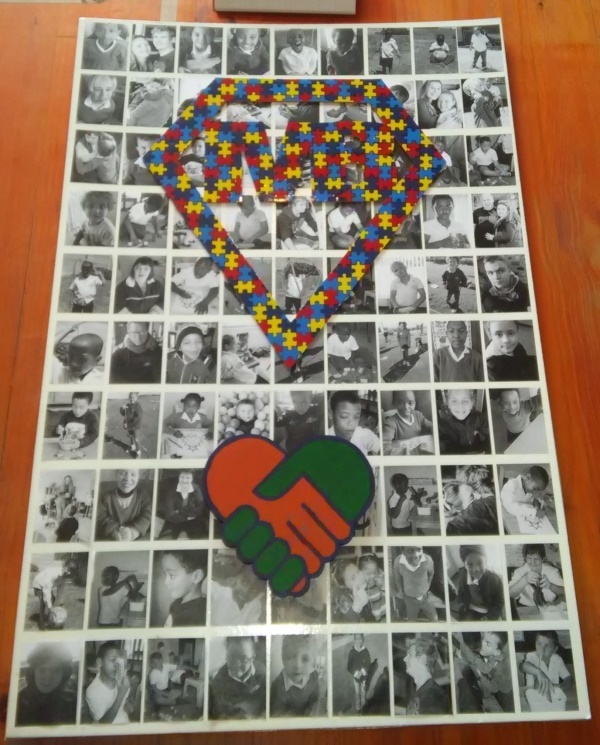 Pictures will be taken of all the posters submitted and they will be available for viewing in a folder on the ETHAN website – www.ethanproject.co.za from 1 June 2018. 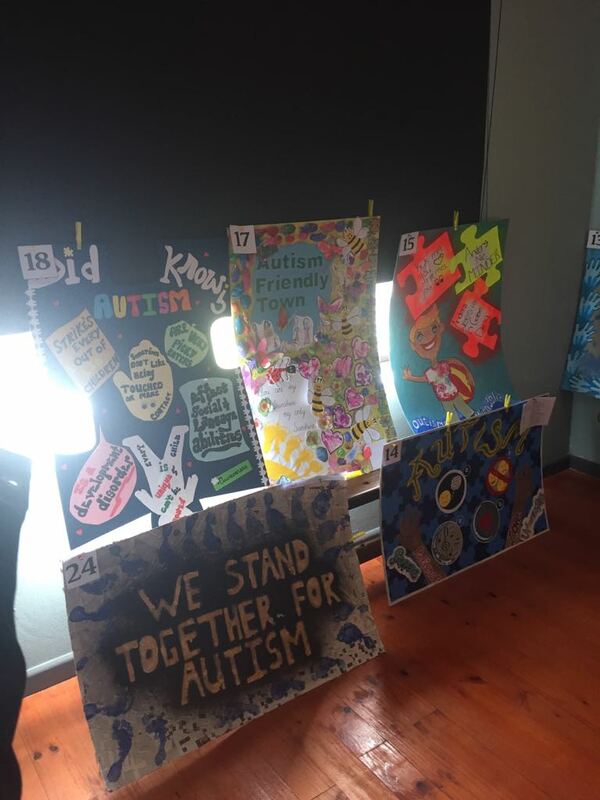 The winning posters will be showcased for a year on the ETHAN website. 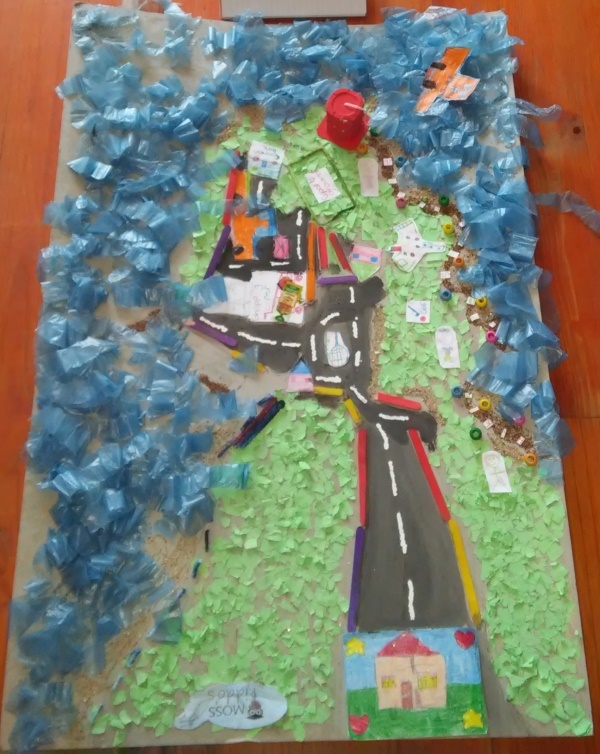 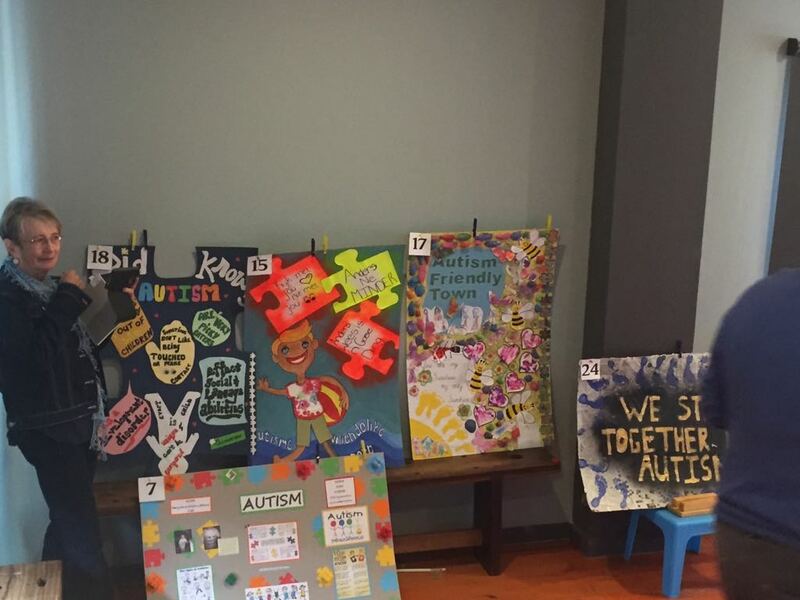 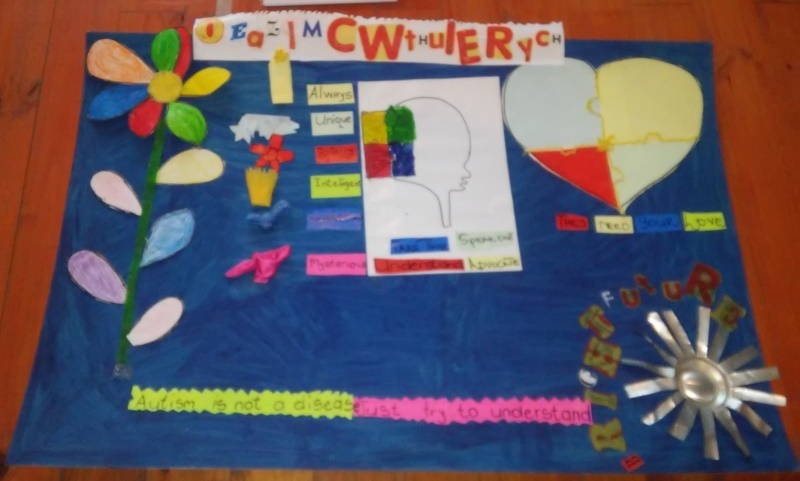 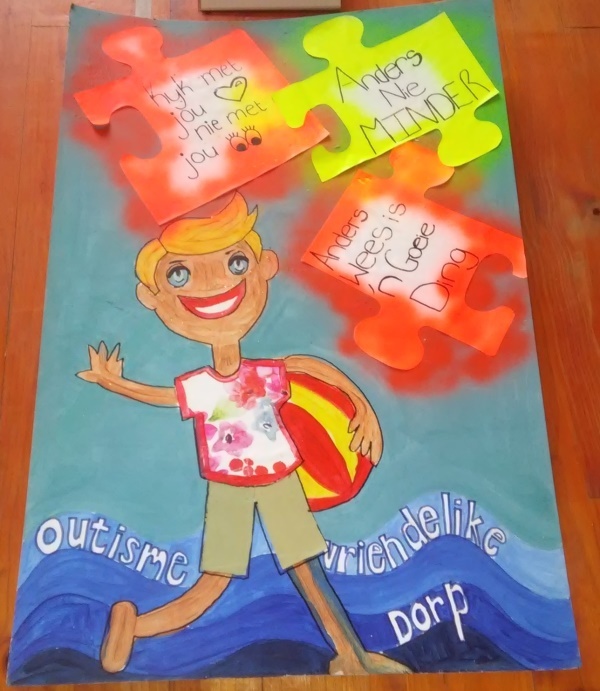 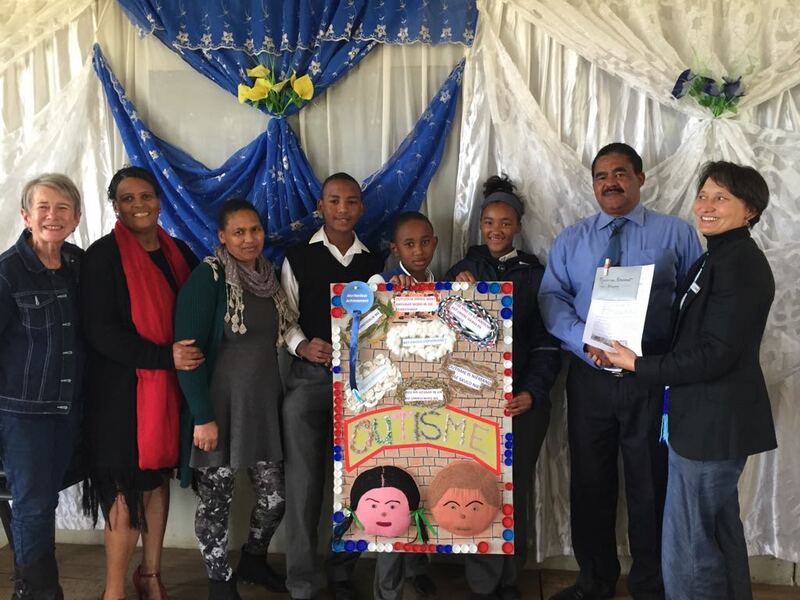 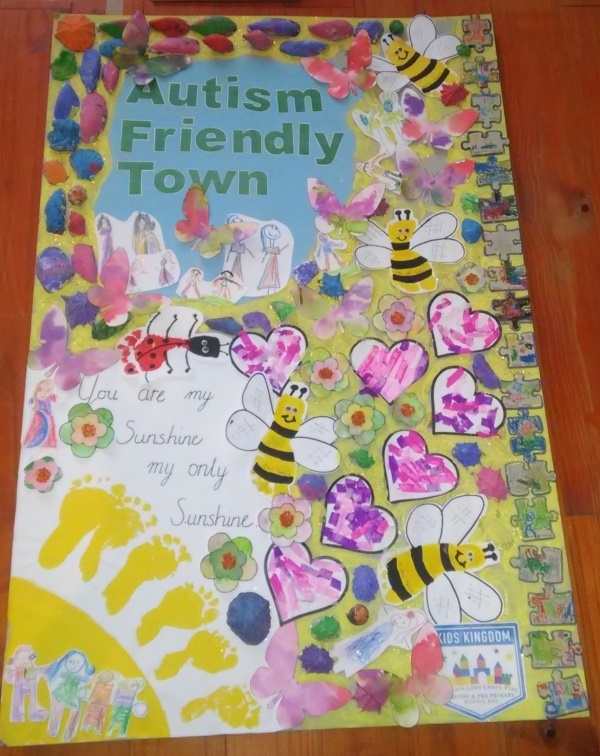 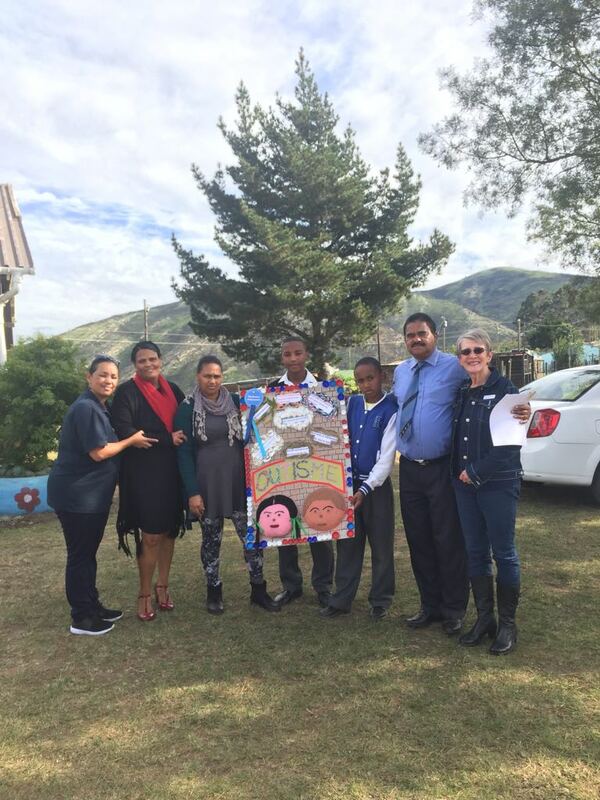 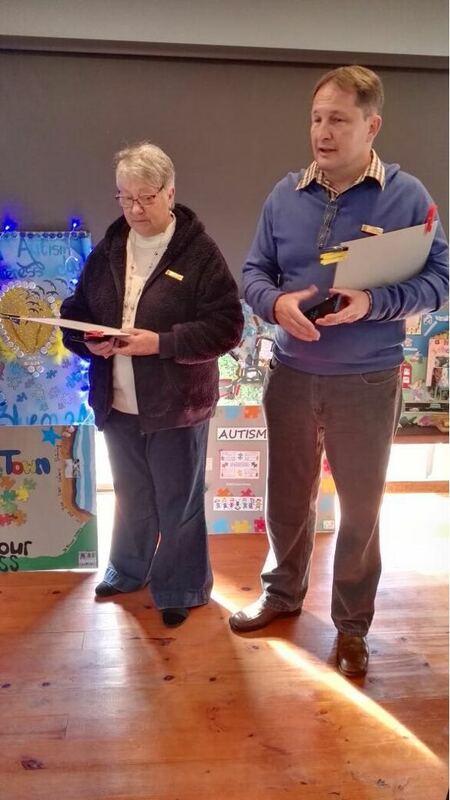 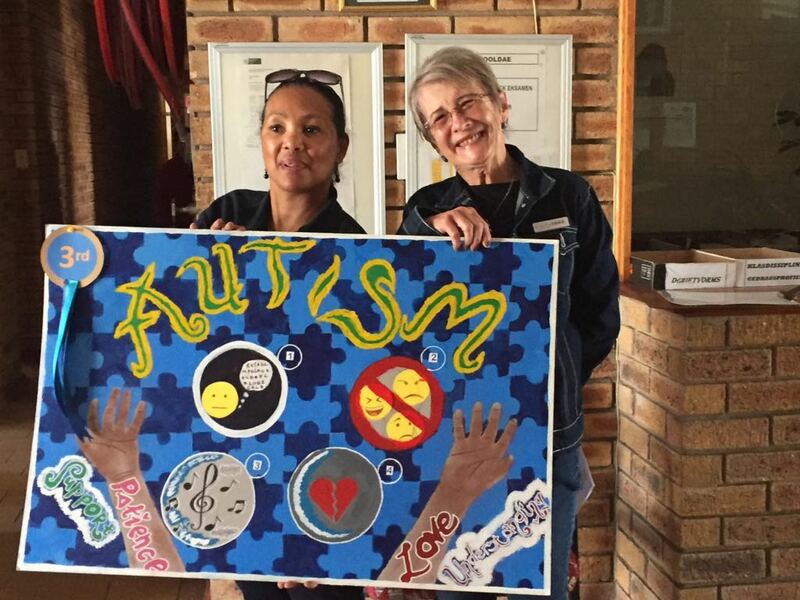 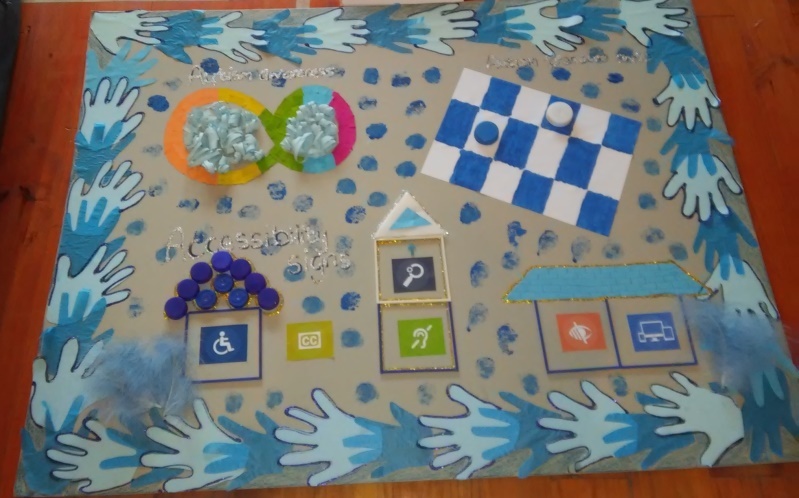 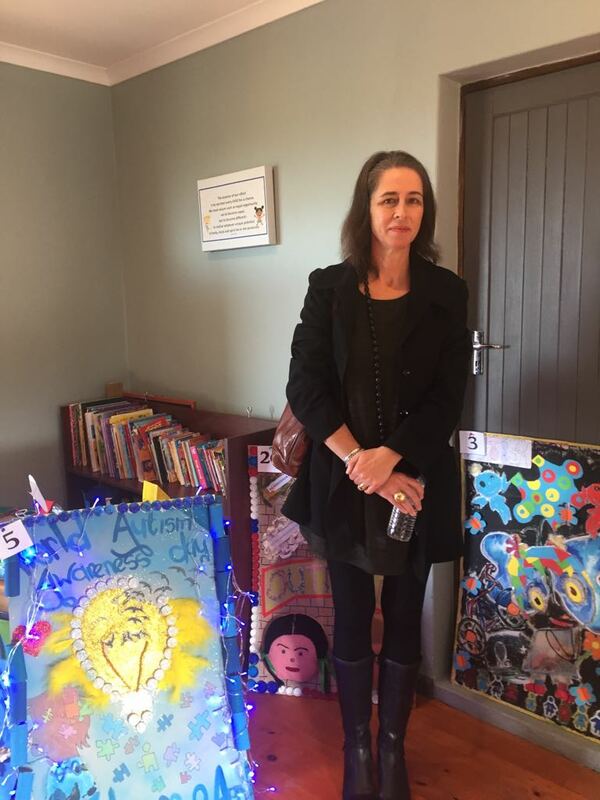 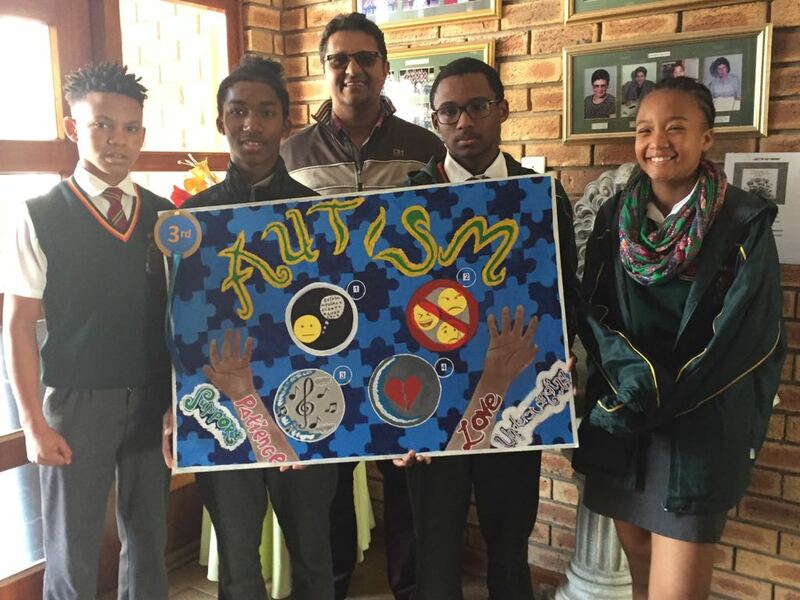 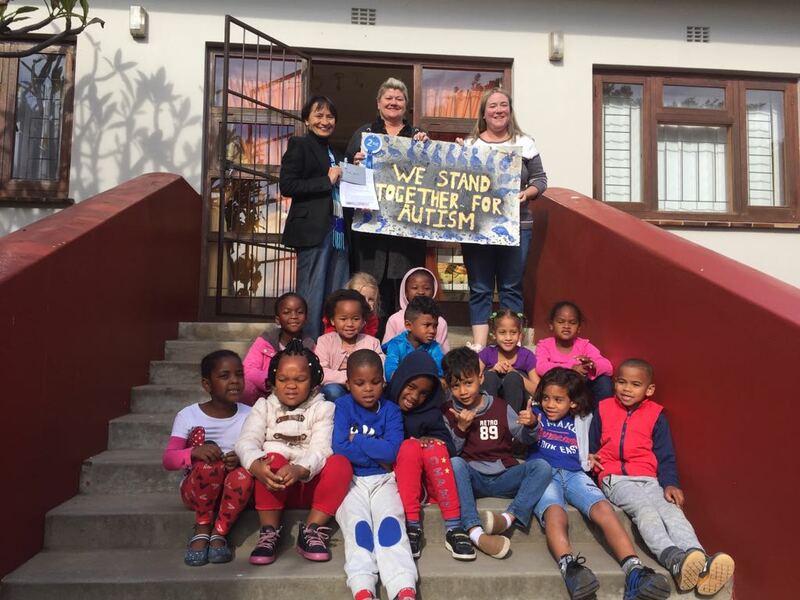 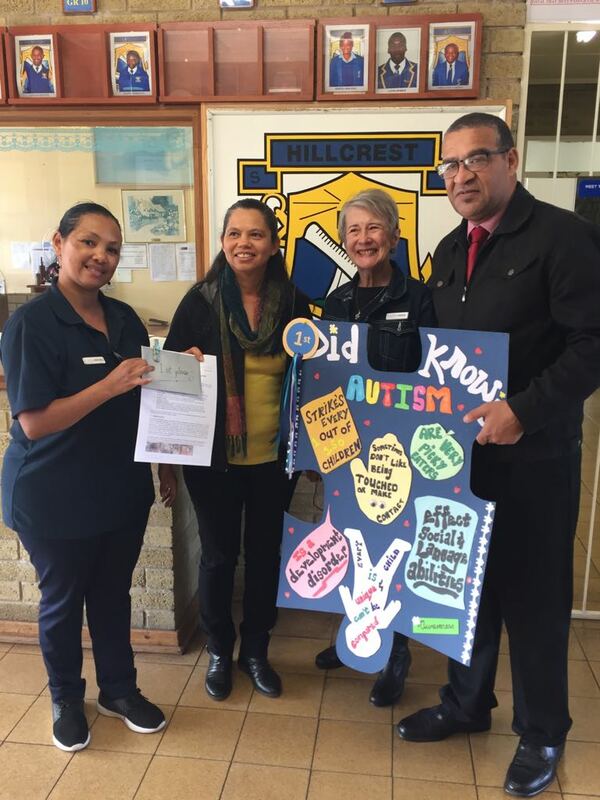 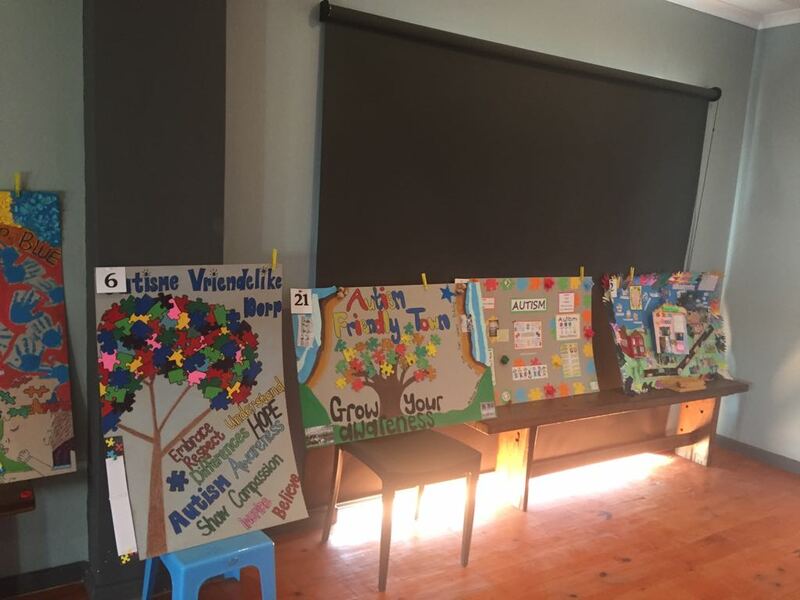 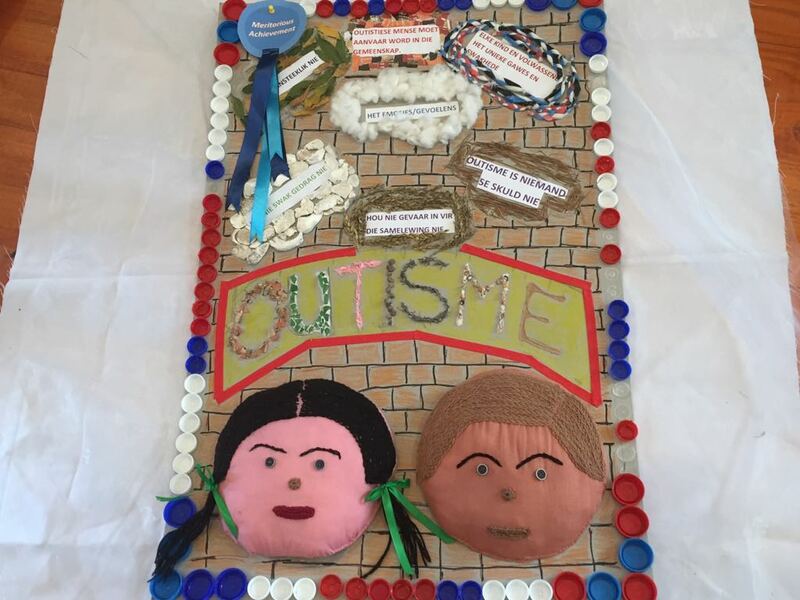 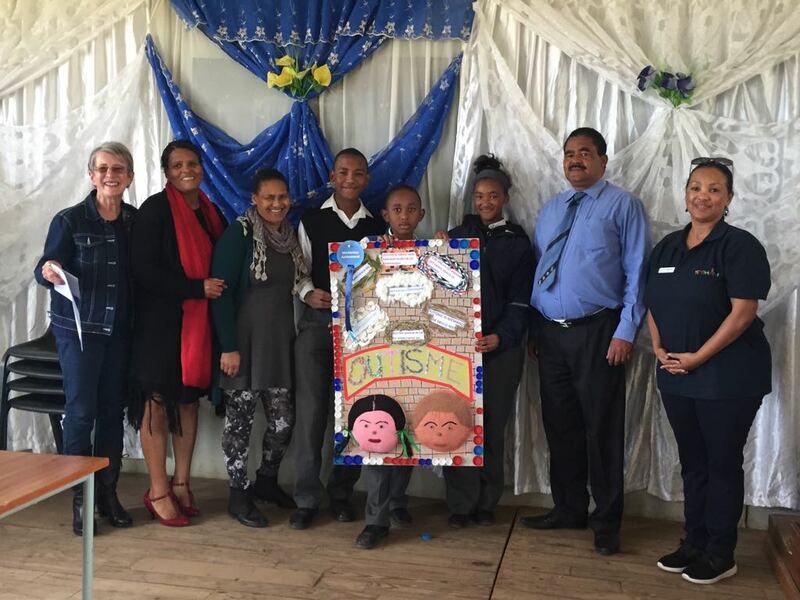 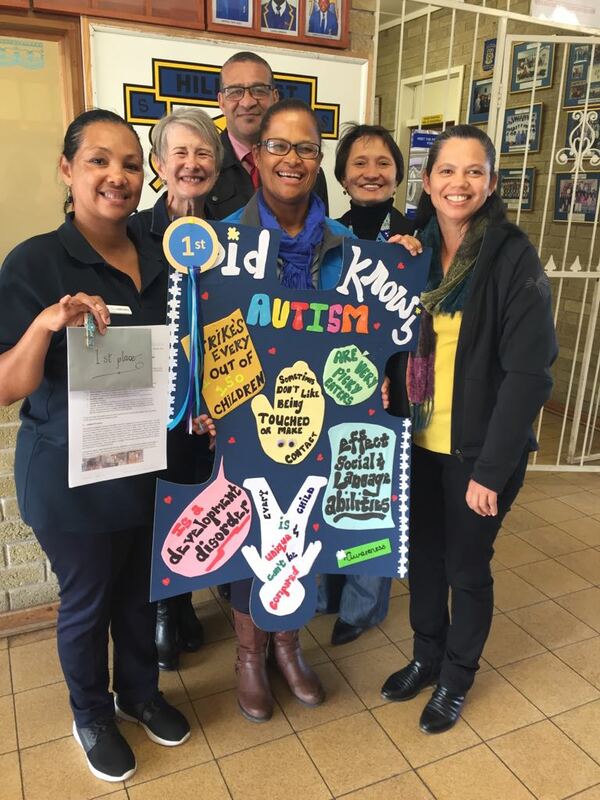 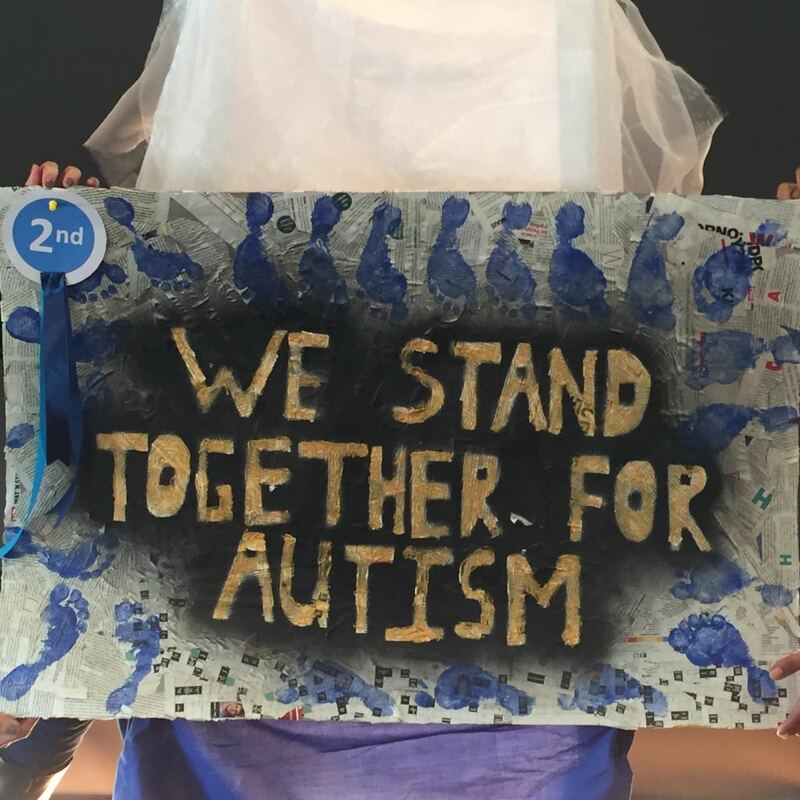 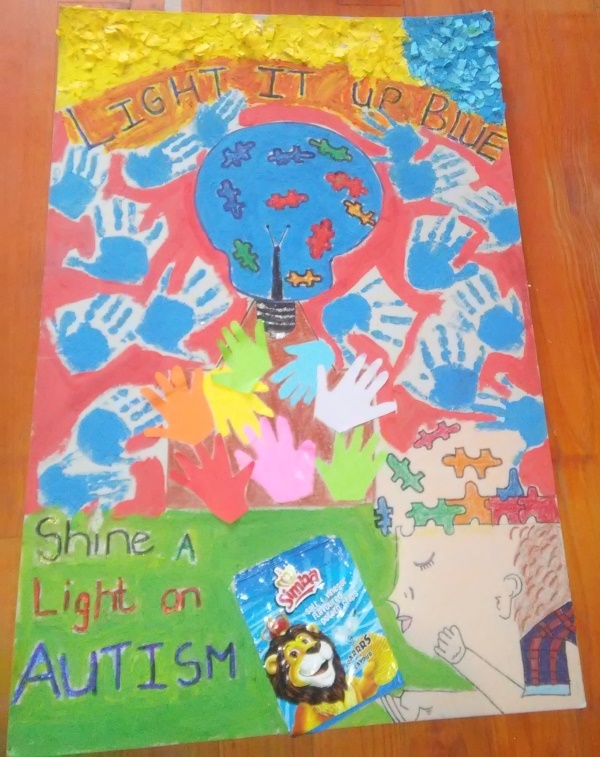 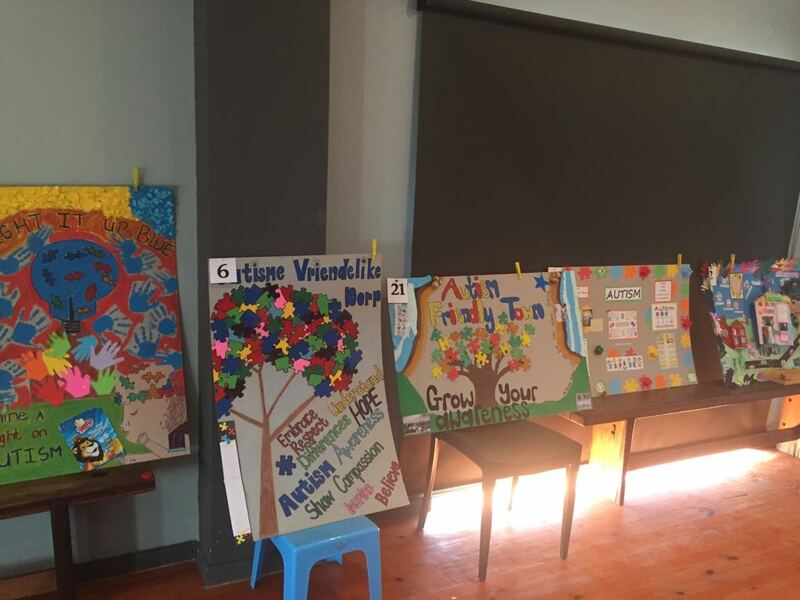 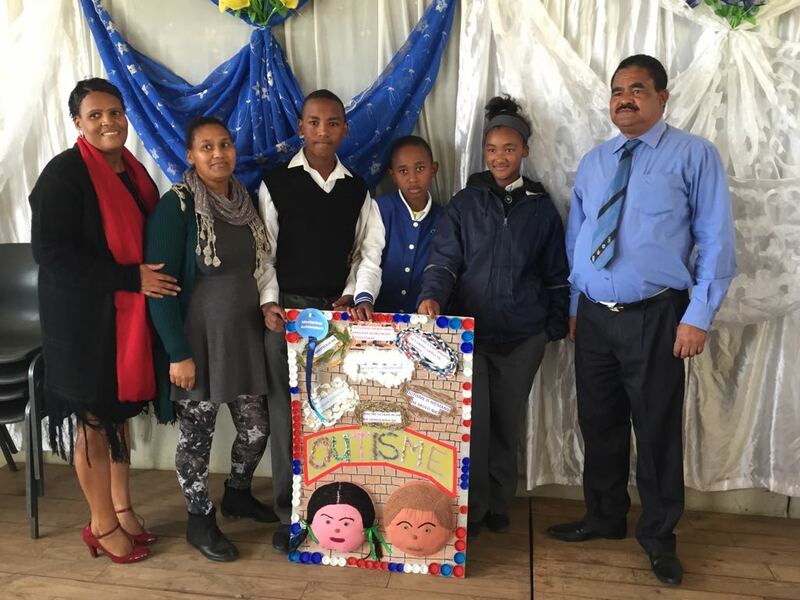 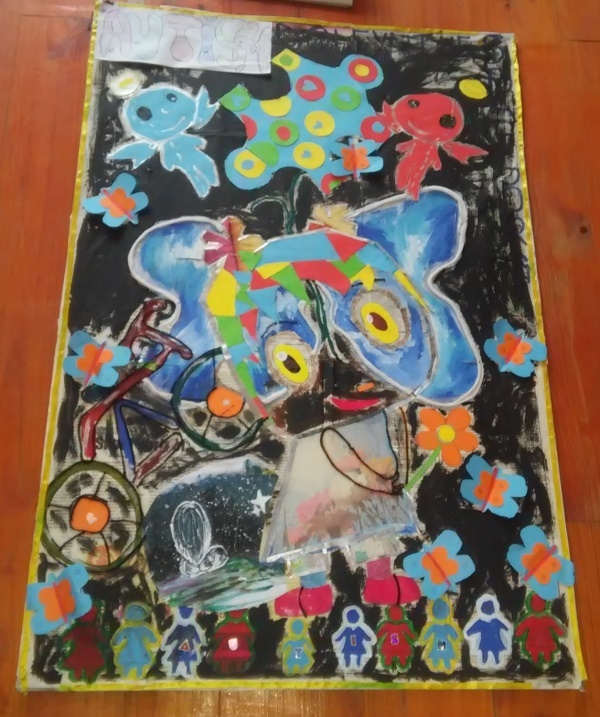 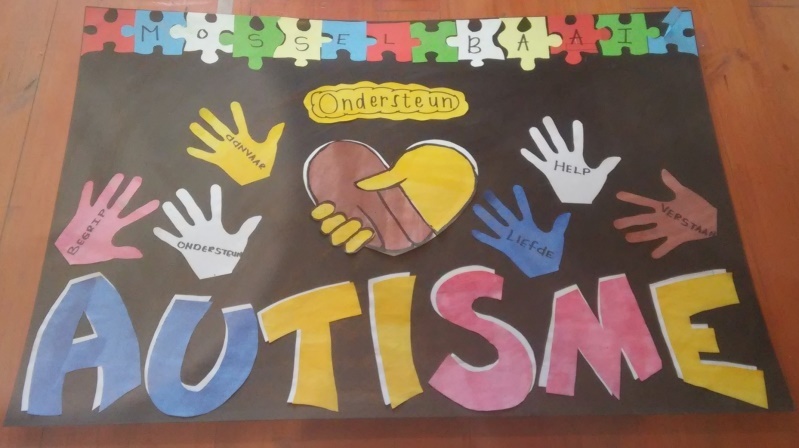 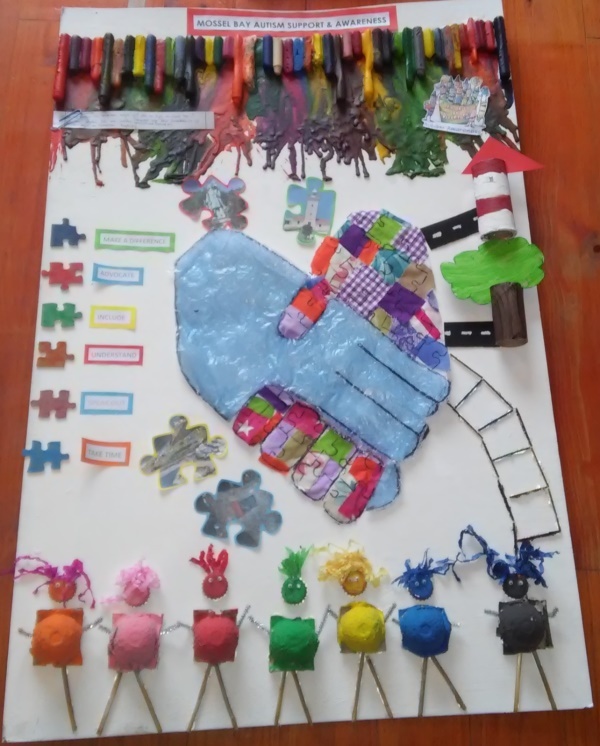 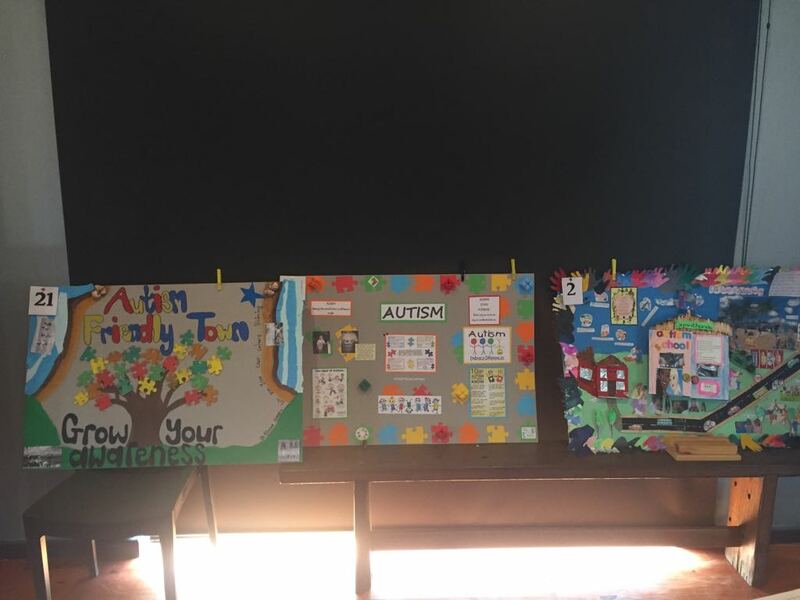 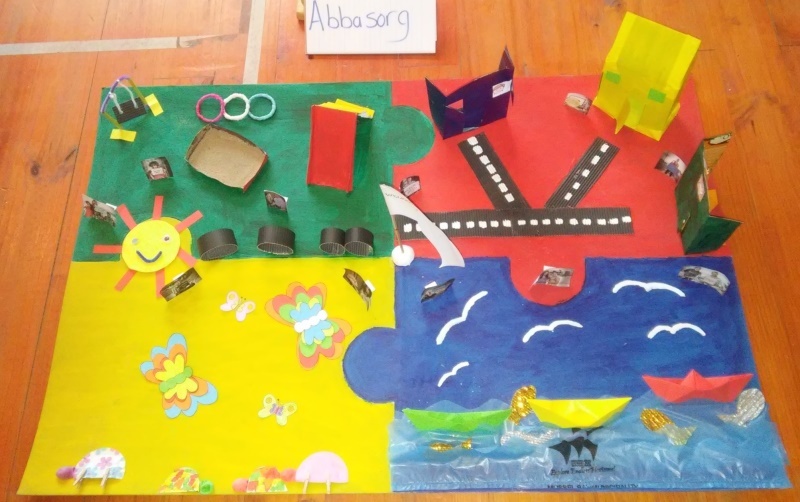 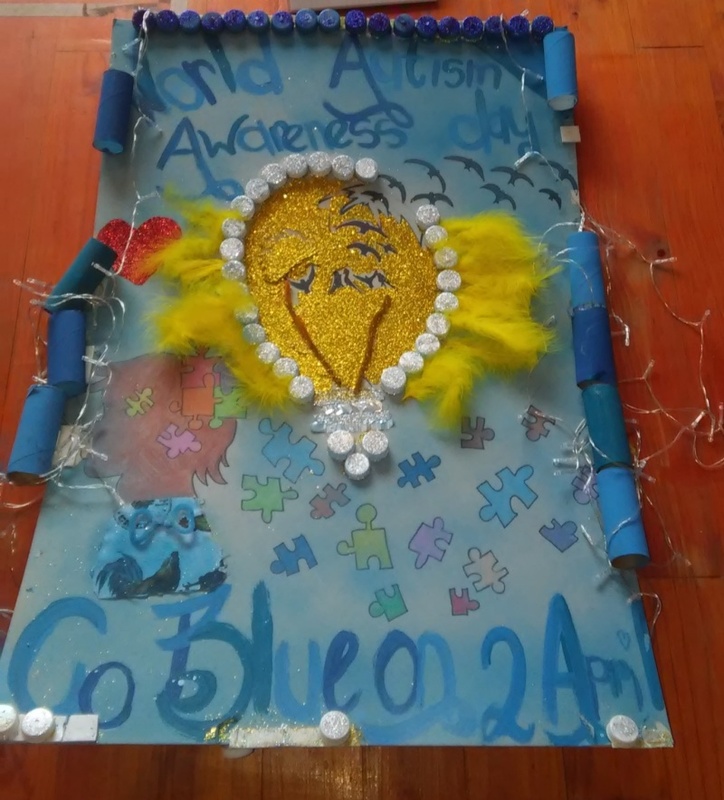 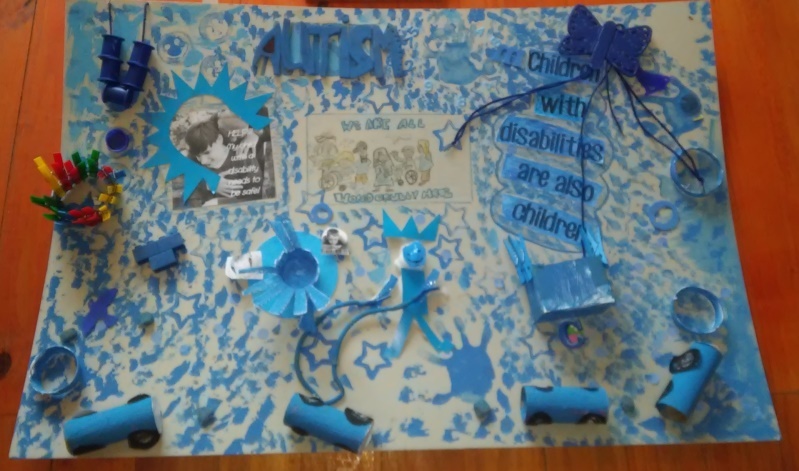 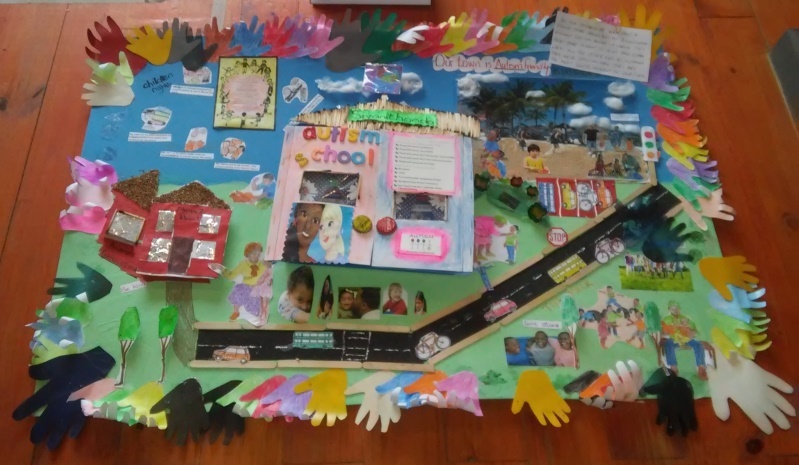 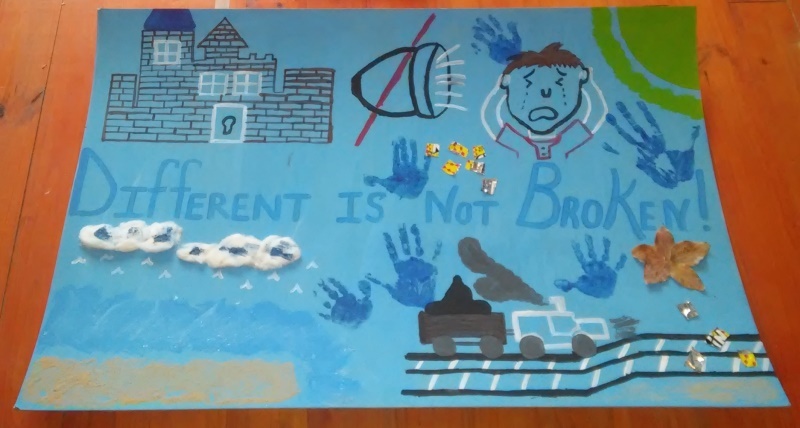 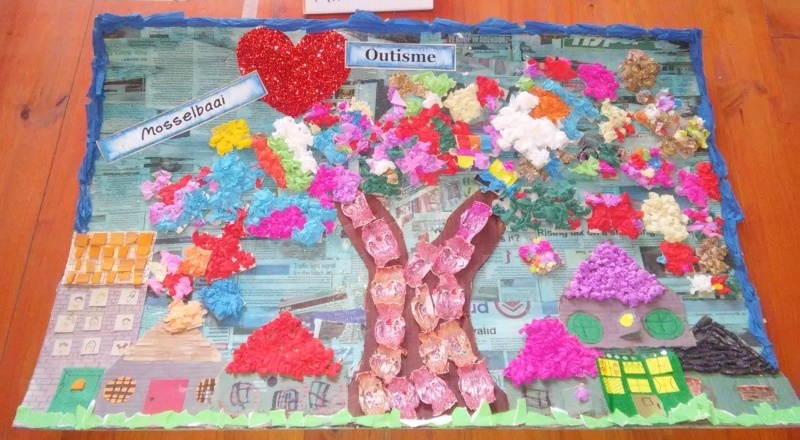 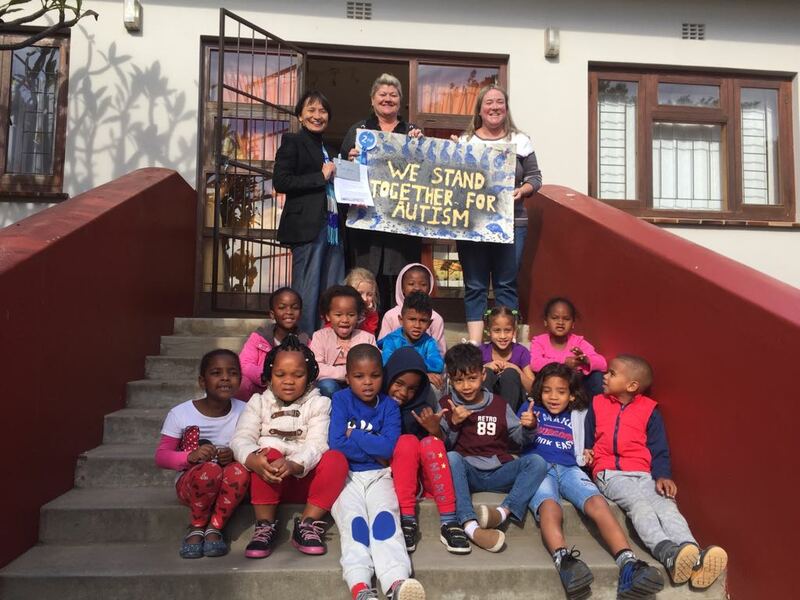 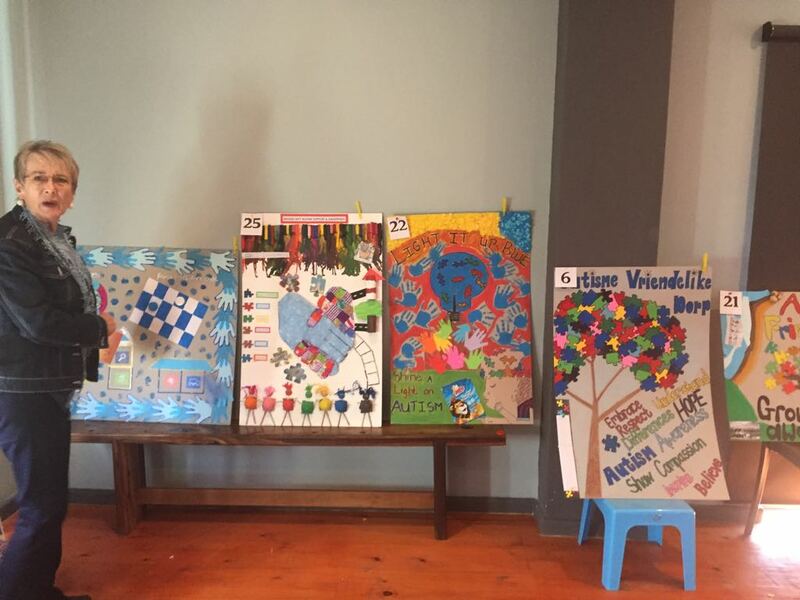 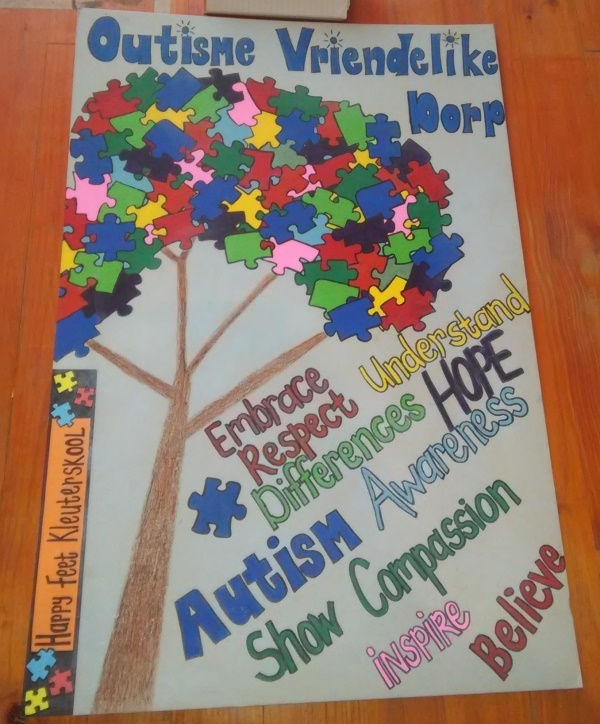 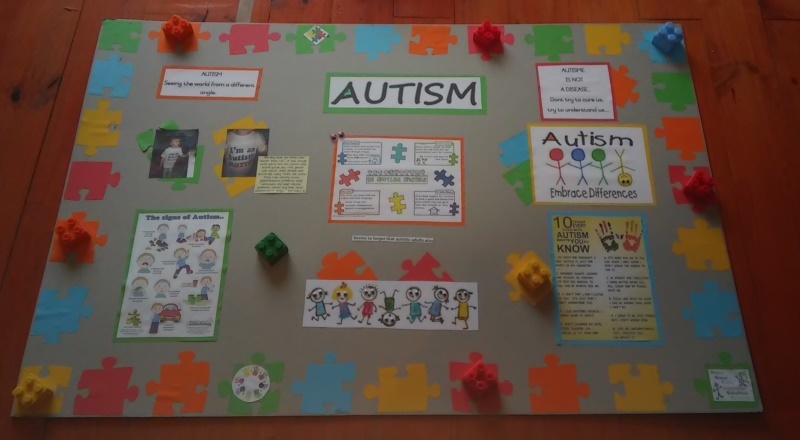 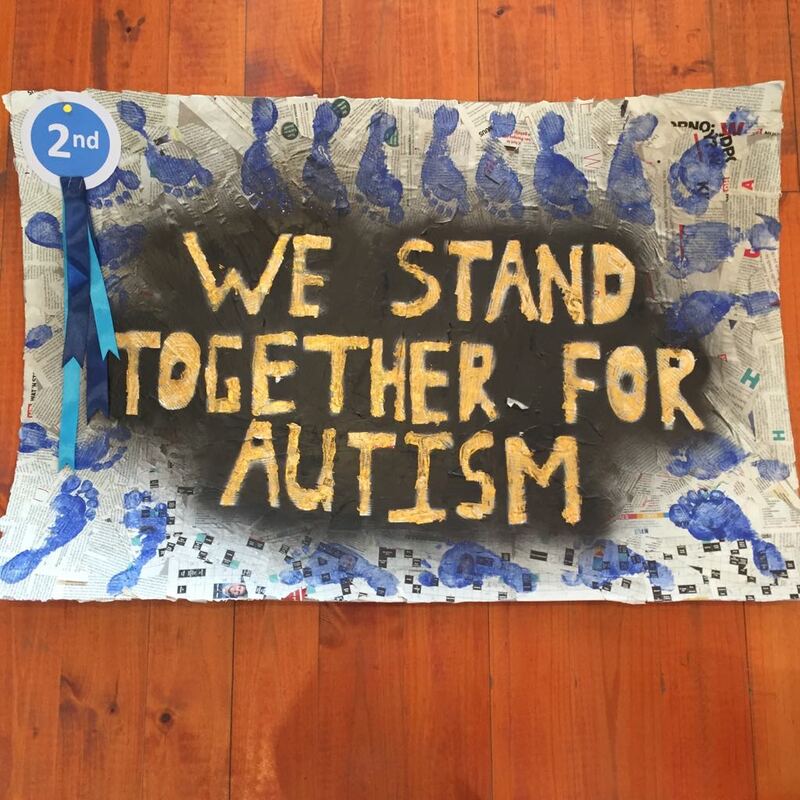 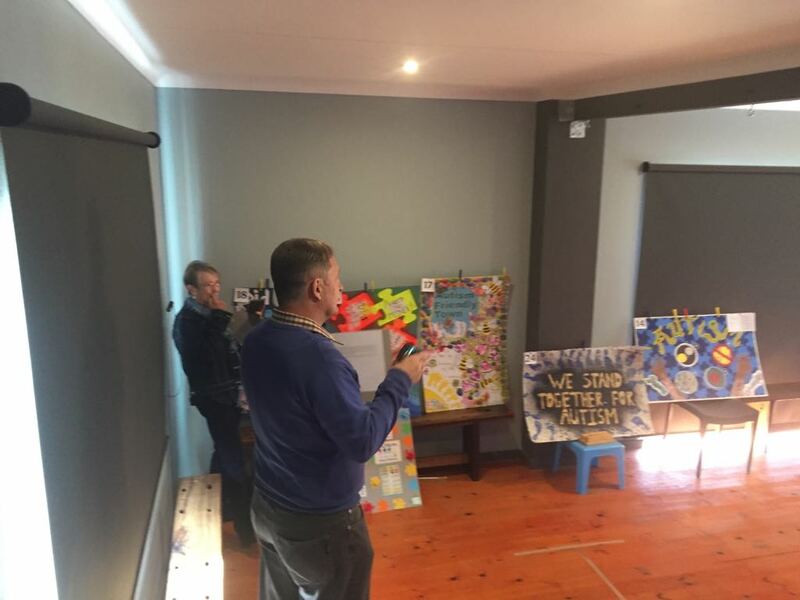 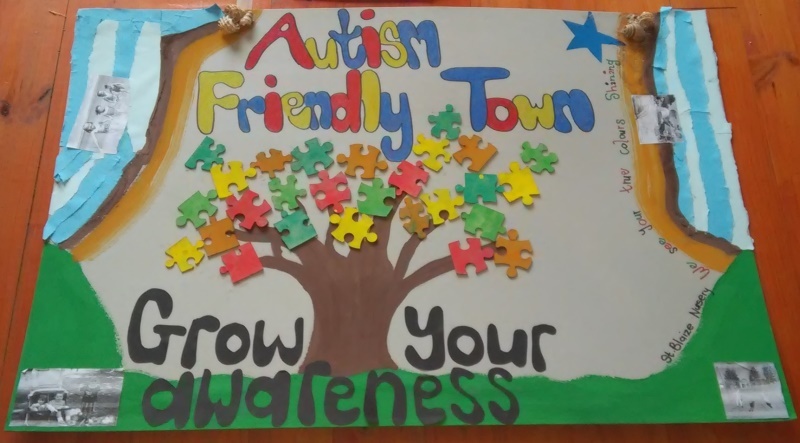 We wish to thank Haylene Claassen, Alma Kritzinger, Sharlynn Pietersen, Herchell Theys, and Tinkie Boucher for their hard work behind the scenes to make this autism awareness poster competition a reality. 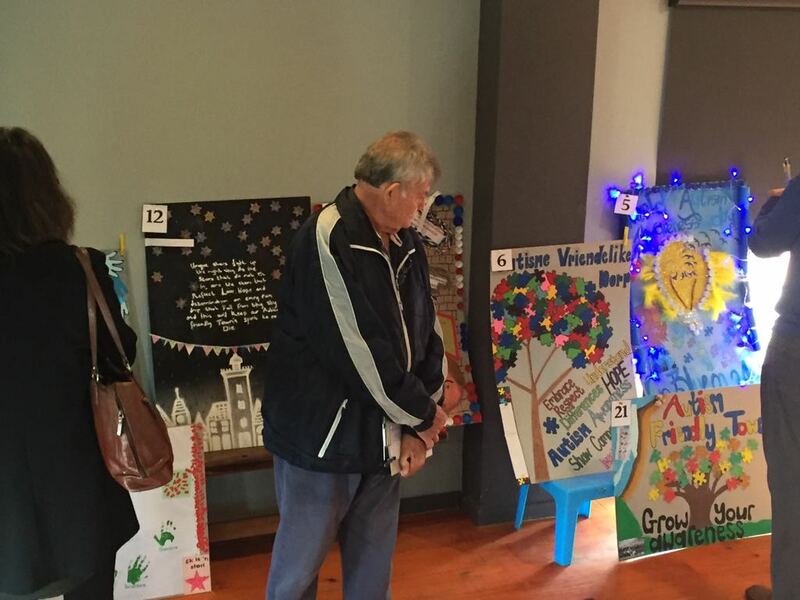 Thanks to all the judges for their time and deliberation. 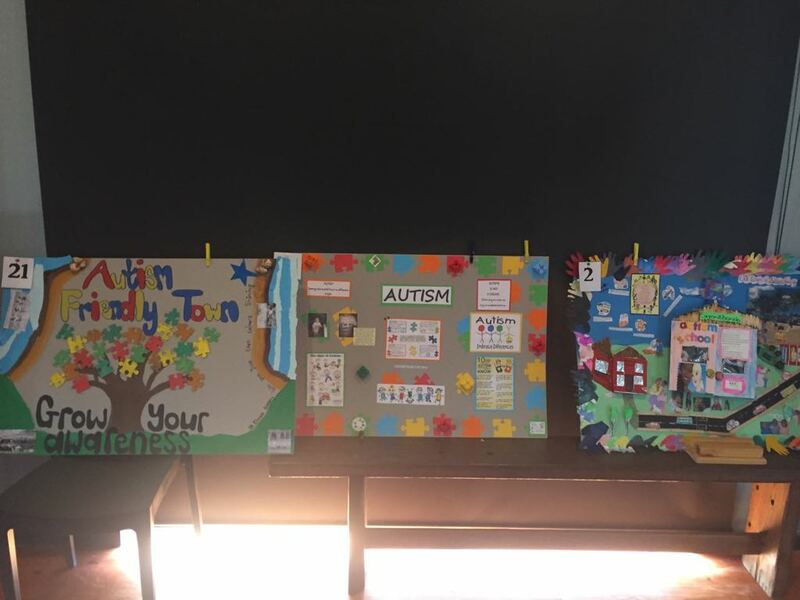 Finally, a big thank you to every learner and school who participated in the poster competition! 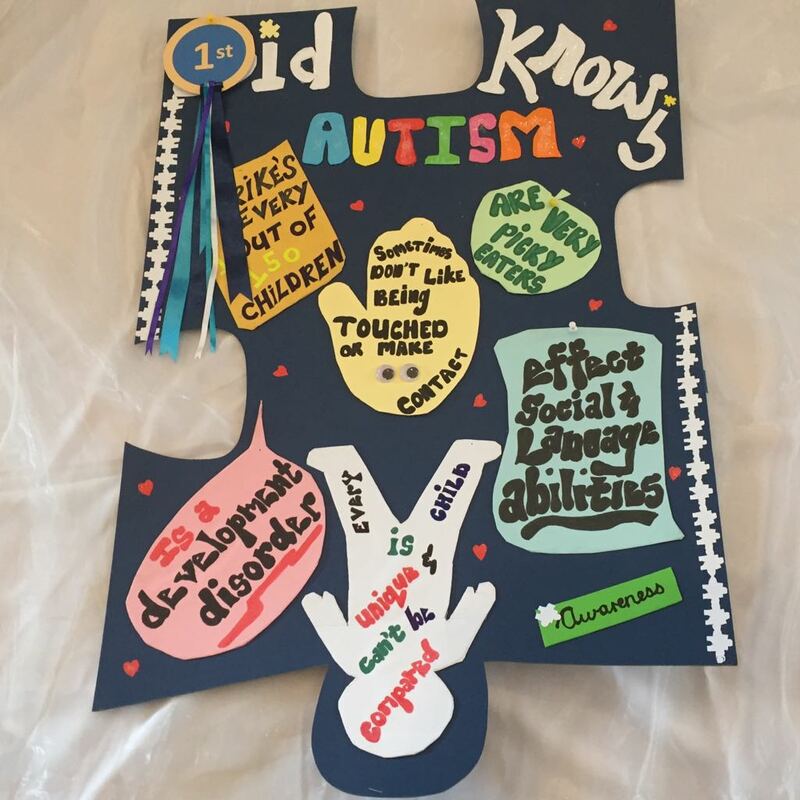 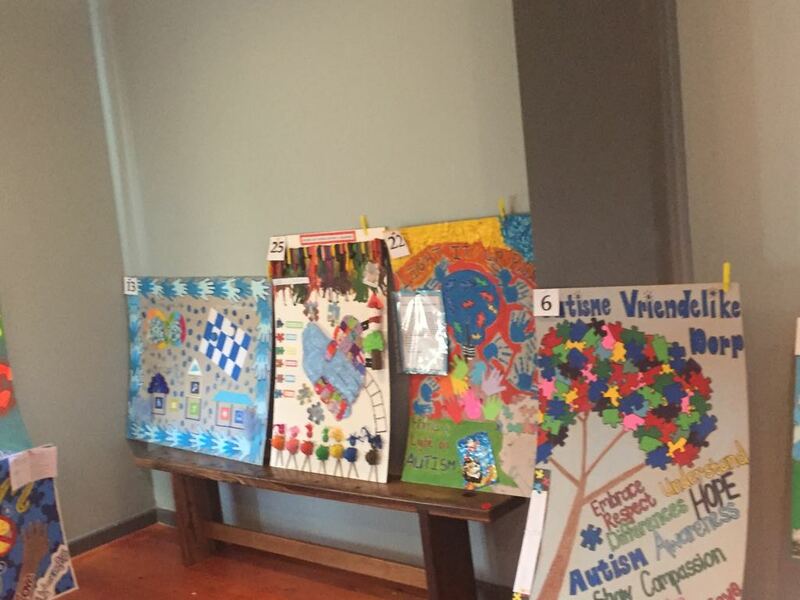 We hope that you enjoyed the process of creating and learning more about autism. 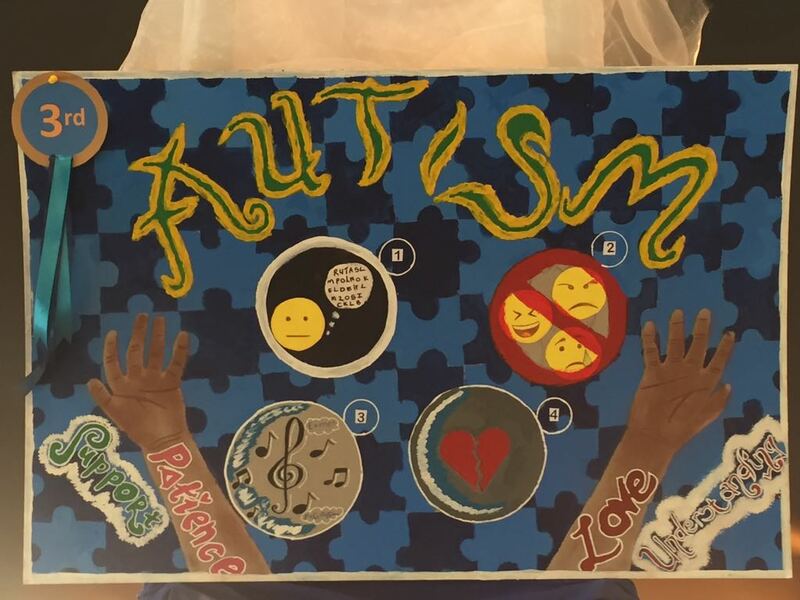 Copyright © 2016 - Designed by OmniVision.